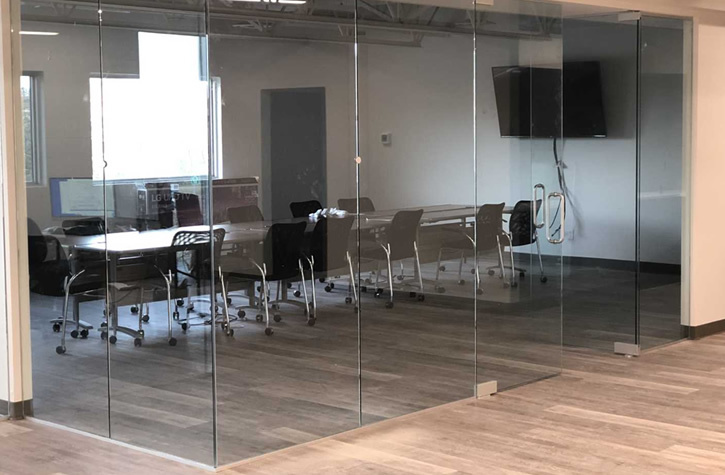 AC Glass continues to serve Calgary with high quality commercial glass solutions for small to large businesses. Our commercial storefront solutions will increase the curb appeal of your business while adding value and energy efficiency. We utilize the best in aluminum framing and high quality sealed units for durability that lasts. We have many color variations to choose from for both framing and glass for optimal consistency with the exterior of your building. Our highly trained and experienced installers have over 30 years of experience in commercial systems. 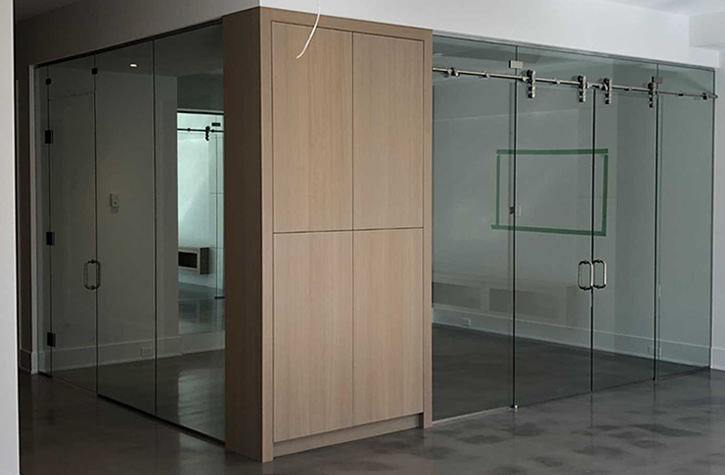 Our Calgary storefront specialists are eager to assist you with your next project so please contact us today. 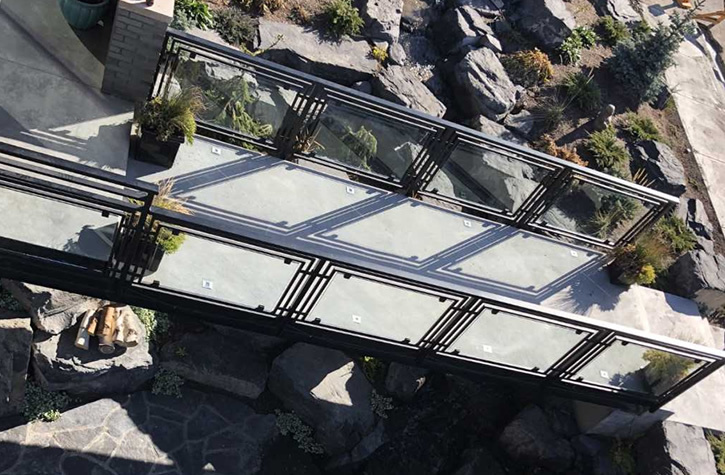 We offer a wide array of added services and systems including curtain wall systems, partition walls, 10mm glass entrance doors, safety glass, sealed units, custom mall storefronts and much more.